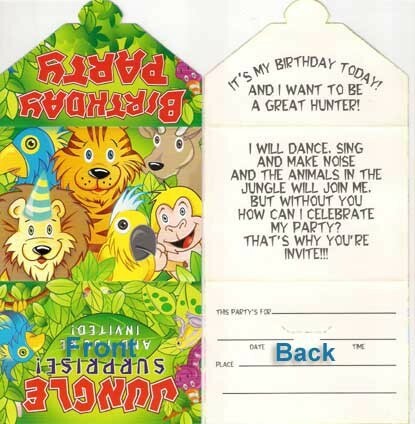 Jungle Theme Invitation Card for inviting the guests for your party. This pack contains 12 cards. 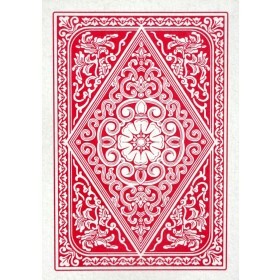 A card can be folded into smaller size (3 fold). 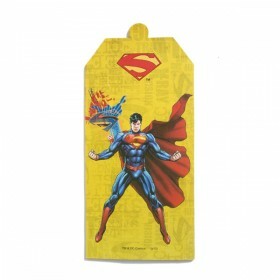 Also displayed is the matter that you can write at the back of the card.